RESIDENTS in Desa Seringin Nilai 3, Nilai, Negri Sembilan, have been living in fear for the past year over the presence of a pack of stray dogs. They said the dogs had become more aggressive of late and had even attacked children. Desa Seringin residents association president Nazirul Izzat said a series of complaints had been lodged to the authorities but no action had been taken so far. “Initially, we made a report to the Nilai Municipal Council (MPN) but we were told that the council is not responsible for catching stray dogs. We were asked to contact the Veterinary Department but were given the same answer, that it was not their responsibility”. He said reports were also made to the state’s Civil Defence Force (APM) and Nilai assemblyman, but to no avail. “Children and residents here are afraid. A number of children had been attacked and bitten while out playing. “The action of a handful of people who continue to feed the dogs is also contributing to the presence of more strays here. “When we raised our concerns, people from the animal lovers’ association ticked us off. “We do not hate the animals, but we are concerned about the safety of residents because the strays have been acting aggressively. We hope the problem will be resolved by the authorities as soon as possible,” he said. MPN acting president Datuk Zazali Salehudin said the council would look into them matter as soon as possible. “We have just received approval to use 1.01ha as a temporary site to keep the stray dogs. The land is located far from the residential area. 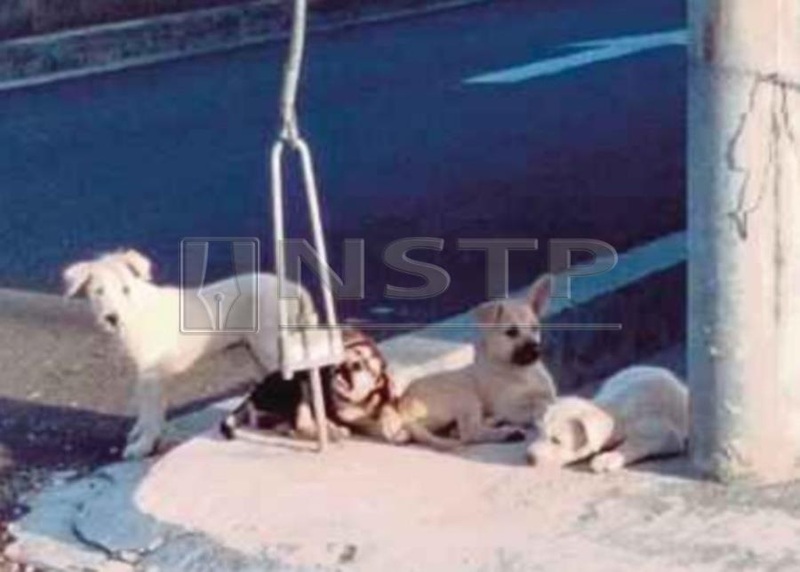 He confirmed that the catching stray dogs did not come under the council’s responsibility. It had to seek help from the Veterinary Department to conduct the operation. “Many people had misunderstood and put the blame on the council. There are also animal lovers, organisations which ‘attacked’ us for killing stray dogs. Zazali said stray dogs that were caught would be kept for two days before they were handed over to the Veterinary Department for further action.